In Pakistan Mathematics is taught by single teacher (by using deductive method). In contrast co-teaching has shown its positive effects on students’ academic achievement in Mathematics. Keeping in view the importance of co-teaching, this study was aimed at examining the co-teaching effectiveness as compare to single teachers teaching to enhance mathematics students’ scores in mathematical content strands i.e. Algebra and Geometry with mathematical proficiencies i.e. Understanding of concepts, Knowledge of Mathematical procedures, and Solving Mathematical problems. An experimental research design, Solomon Four Group was applied in this study to conduct an experiment. A school in the public sector was selected on convenient basis with due permission of headmaster. There were 118 students studying in that school at 8th grade situated in Sargodha district. A teaching module of mathematics was developed on two content strands of 8th grade mathematics i.e. algebra & geometry. The duration for one lesson was one hour. There were 20 lessons in the module and were validated by two mathematics experts. Students’ achievement was measured by using an achievement test of mathematics. 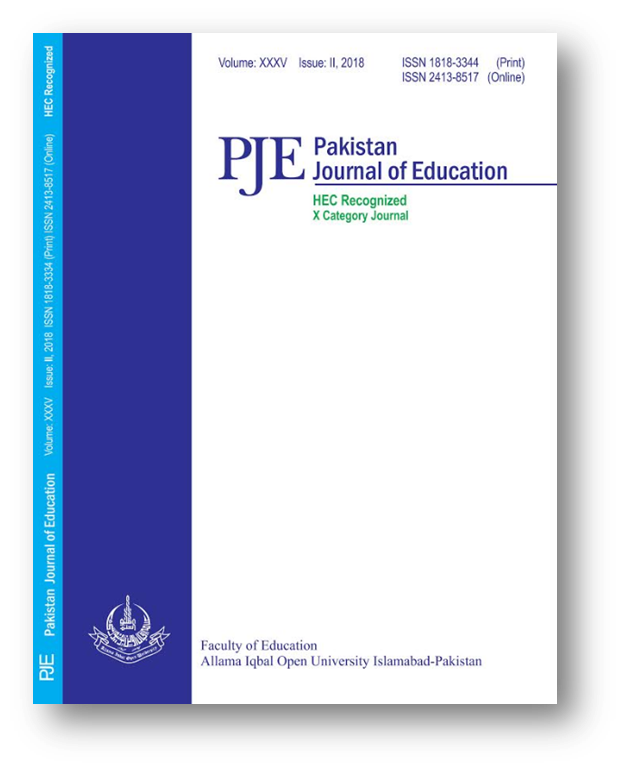 Pakistan National Educational Assessment System had developed and validated the items. Data were analyzed with the help of SPSS. It was done by applying Mean, Standard deviation, and independent sample t-test. Co-teaching was found to be more effective than single teacher’s teaching in enhancing students’ achievement score in algebra and geometry with students’ mathematical proficiencies. It was recommended that a topic on co-teaching should be included in courses preparing teachers of Mathematics. Further, a teaching module may be developed covering all content strands of mathematics.